What other stuff do you do? - furling guide was an easy fix and I only dropped one nut in the mast base. How do you get all the water out of the mast base? I use a sponge but is there an easier way? New one on the left old on the right, so I stopped and didn’t change them. Question: if the aka brace shear pin breaks w/tramps on will the side collapse? Never really thought of it. After one year (almost exactly) of sailing, probably 20-30 trips and no issues. Looked like this when I wrapped it. -seat area - lastly anyone know what the brass inserts inset the seat is for? Good idea with the electrical tape. I might just do that one. If you have tramps installed and the aka sheer bolt breaks the tramps will keep the amas from folding in...to a point. You could probably force it but it wouldn't be an immediate collapse. Heck I've sailed with one of the akas not even inserted correctly and the tramps kept the aka from migrating out too far until I could get it seated. 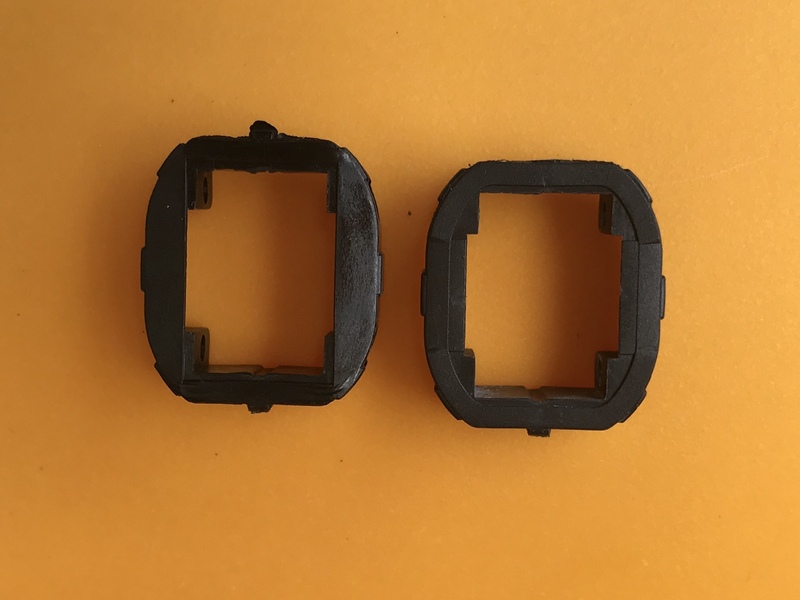 The brass inserts are just for the molding process. 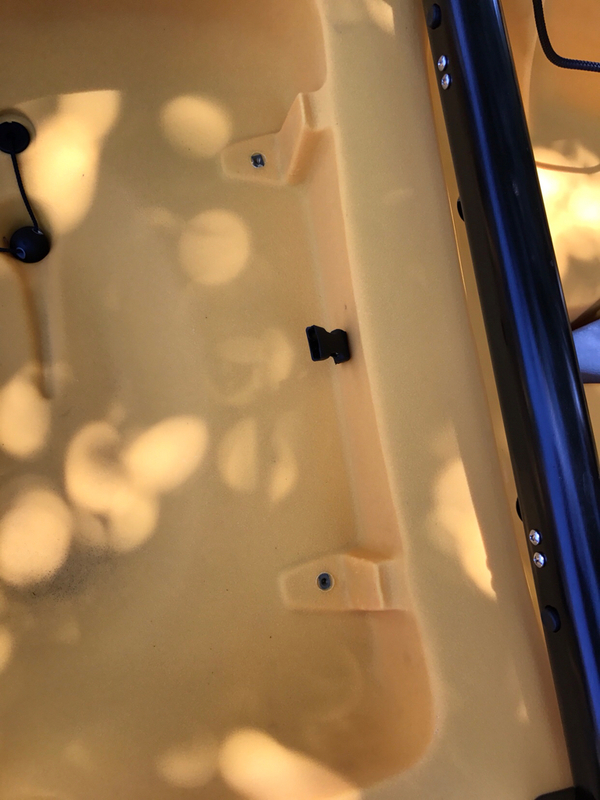 It allowed the plastic to build up a little bit more in that area. Question: if the aka brace shear pin breaks w/tramps on will the side collapse? In 8 years of TI sailing I’ve never broken a brace shear pin with the tramps on. Before the TI, I had two pin breaks on my AI’s but only when the tramps weren’t on. If you hit something hard enough though, the tramp buckles may break, as reported by FE Bob. With the aka upgrade check inside the Xbar to see if the upgraded springs are visible. 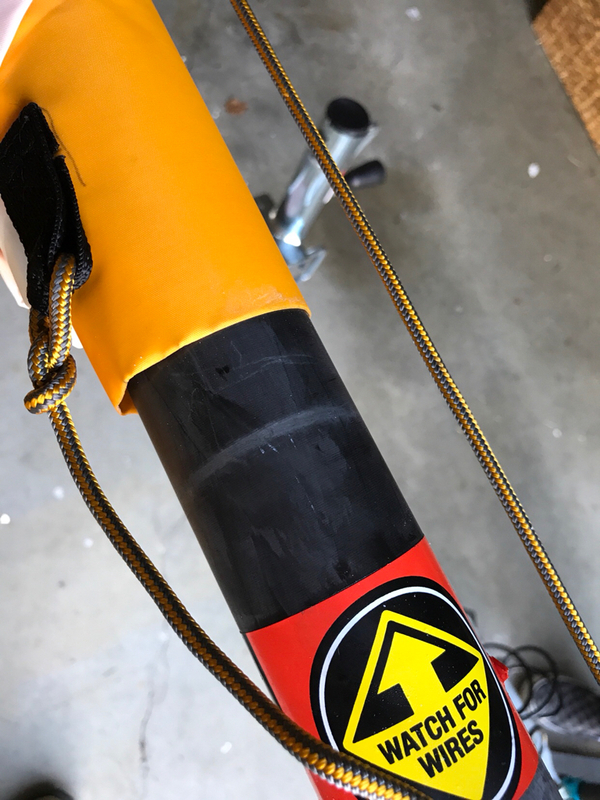 An alternative to insulation tape on the mast (I hate how the adhesive breaks down over time) is SOS self fusing silicon tape. 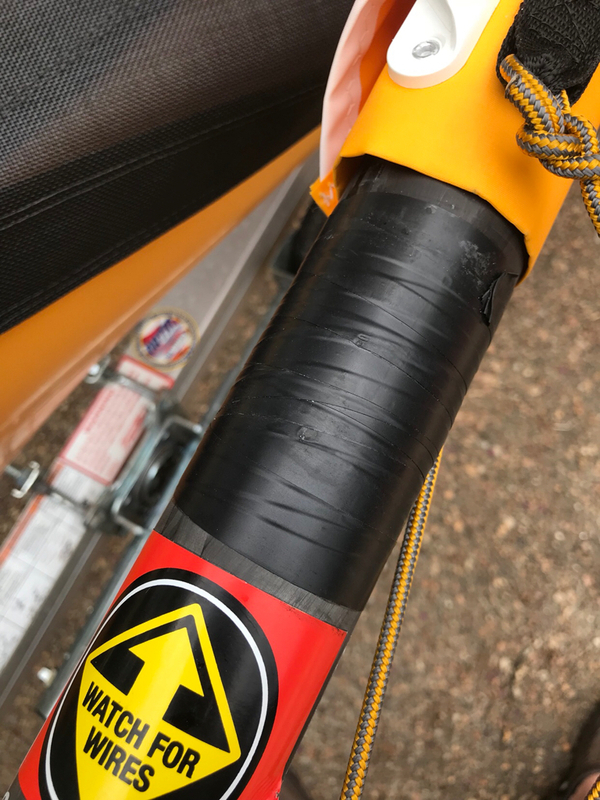 My tramp straps broke when my aka nylon sheer bolt broke, ( hit a wave wrong while going pretty fast) and I was on the tramp at the time and went in the water, fortunately I was able to hang on to the aka bar, (lol so I didn’t die). 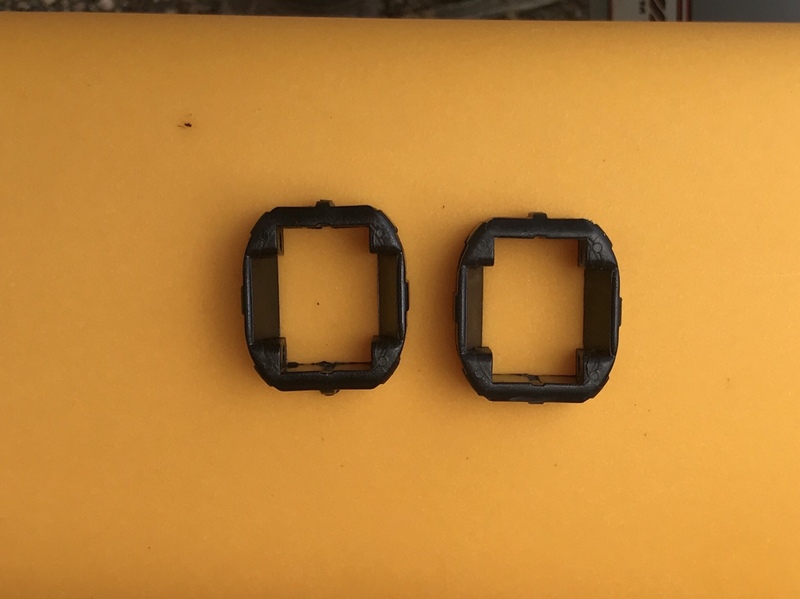 However that was with the original smaller tramp clips, which were too weak. I’m highly confident the newer, (much stronger) wide tramp clips would survive just fine. However I still recommend using the simple safety lines, just in case. Got it, thanks Bob. My tramps only have the smaller buckles but I haven’t had any breakages.